I had somewhat of a difficult time reading through this book. 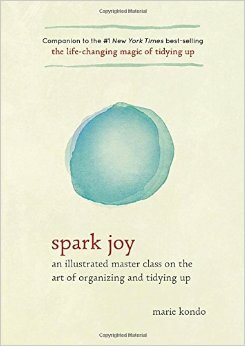 Reading the title, I was expecting something more imaginative and C.S. Lewis like. I had to reset my brain to read it because it is much more scholarly than imaginative. There is also more than one voice writing so the personalities switch and you must switch with it. After I made it through the first third of the book, it became much easier to ingest. Truly, the amount of study that went into this is amazing. I loved reading more about the authors' theories of the works. This is a tireless effort detailing everything that C.S. Lewis has written. It is amazing to see all that he has done and the deep, rich thought each book contains. 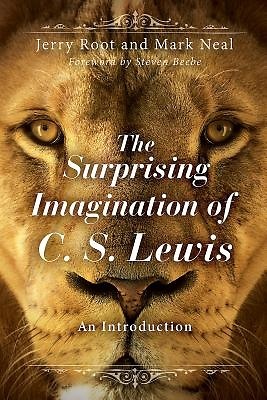 From Narnia to the Great Divorce to The Problem With Pain to Screwtape's battle tactics, this book covers it all. Often, reading a description of something gives it even more life. I enjoyed how they showed Aslan in the back of all of his stories. One of my favorite portions is from a description of A Horse and His Boy. "As he is feeling sorry for himself, he realizes he isn't alone and that something he cannot see is quietly pacing alongside him in the dark. This frightens him, but he plucks up the courage to address it. It responds by asking Shasta to tell about his sorrows. As Shasta comes out of his darkness into the morning light, he meets Aslan, who has kept pace with him during the night.The experience works as the final transformation in Shasta, resulting in an act of worship and love, the one experience to which all the other experiences on his journey were leading."